It's 0510 in Greenville-Spartanburg. Seaboard World is doing a trip for Seven Seas, bringing empty BMW engine pallets back to Munich. After they arrive in Munich the jet will be loaded with 205,000 lbs of BMW engines, to be flown to the BMW plant in Greenville. 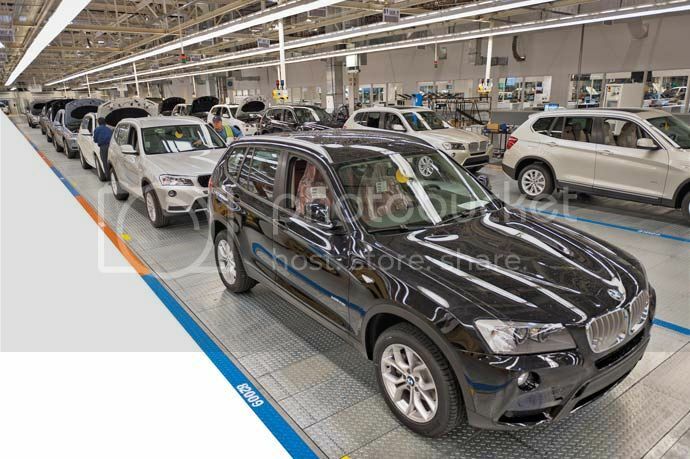 BMW builds the X-Series SUV in Greenville, rolling out an average of 1900 vehicles per day. One 747 carries enough engines for about 25% of the cars. Two flights a day, with 50% of the engines coming by ship. 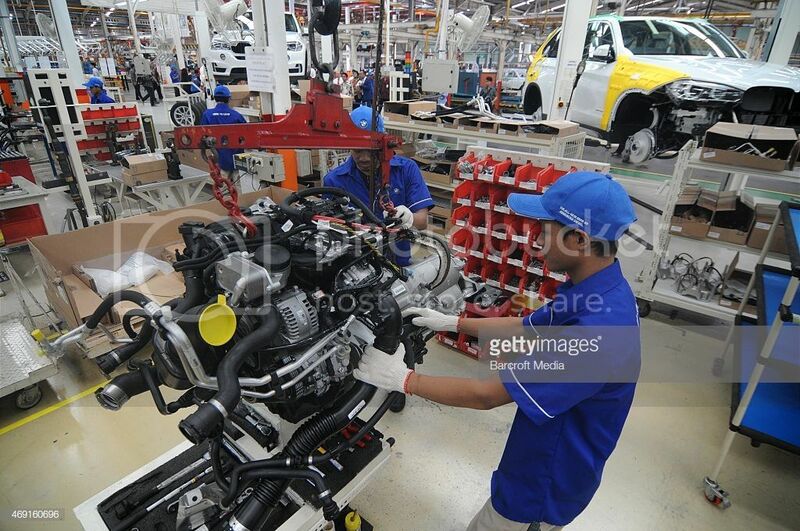 BMW engines can be manufactured on Tuesday, flown to South Carolina Tuesday night and be ready for the assembly line Wednesday morning. Nice long flight. Too bad I do not have time for that. What do you actually do during such a long flight. Most is above the sea and there is little to see? Clean house, run errands, watch TV.